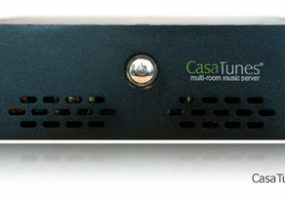 The CasaTunes CT-3 multi-room audio systems allow users to listen to three streams in different rooms simultaneously. 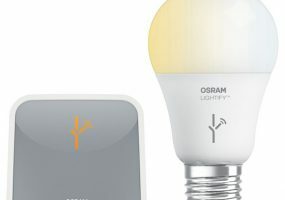 The new lineup of LED bulbs use a ZigBee connection to brighten up areas in and around the house. 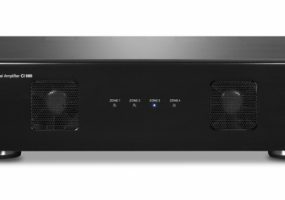 The new amplifier options are designed for custom distributed audio systems. 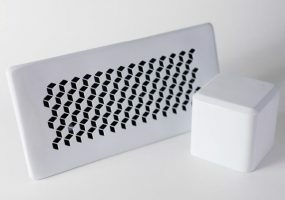 Don’t let a programmable thermostat be the only device that regulates your home’s heat. 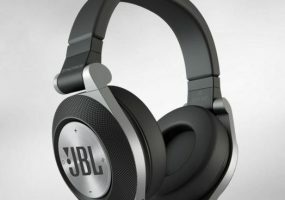 These JBL headphones use wireless Bluetooth and ShareMe to let two people listen to one music source at the same time.